Selecting the right public relations agency is a bit like dating, and it can be fraught with some of the same perils and challenges. It’s easy to be swept off your feet by a charismatic team, or dazzled by a slick presentation. How do you get both style and substance, as well as the perfect fit or the closest thing to it? 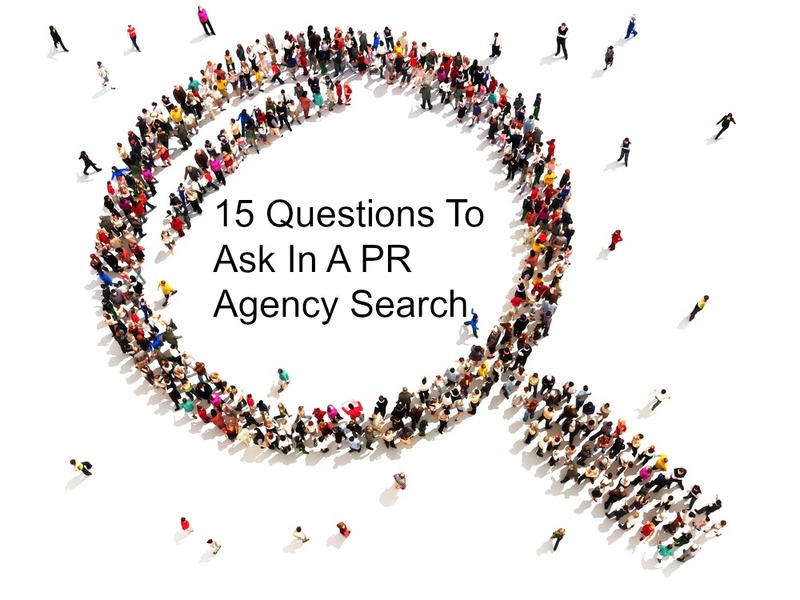 It helps to break down the PR agency search process into key phases and to articulate questions to elicit the best responses. Many companies looking to bring on a PR partner distill their goals and needs into an RFI (Request for Information) as a starting point. In my view the RFI is an easier early vetting tool than a full-blown RFP (Request for Proposal), which requires far more time and creative input from participating agencies. Many organizations may not need a lengthy or very formal document, but it’s essential to convey your goals and needs to all agency teams who may want to play. Remember, you want a talented agency team that can accomplish great things for your brand, not just a group that has perfected the bureaucratic art of responding to RFPs. The most relevant questions for this phase are client-driven. Before preparing the RFI, think about the following. What are our specific public relations goals? What mistakes or missed opportunities do we want to avoid? What successes do we want to build on? What are our key criteria for an agency partner? Here, consider factors like size; a smaller agency will likely have gentler fees, but a large multinational will offer the greatest depth of experience. Then there’s location. Do you prefer a team in your own time zone? Is familiarity with local media important? The essential factor is likely to be relevant experience. Decide what your needs are and whether some are dealbreakers, and whittle the list accordingly. What are the most important business challenges we face in the coming year? You’ll likely get the best responses by being candid about needs and challenges, and all participating agency teams should sign an NDA. It’s best to narrow the field before meeting with agency teams, and to spend more time with fewer agencies to better understand intangibles like workstyle, chemistry, and individual expertise. Below are some questions that go beyond the obvious, designed to draw out the agency’s best thinking and unique attributes. What are our biggest communications challenges in your view? You want a team that has thought through problems and opportunities and who will speak their mind. It’s good to find an enthusiastic group, but if all they can offer is praise and eagerness, you may not get the best counsel down the road. Describe your ideal client. This shows your good intentions and elicits the qualities that are valued by the agency team and may contribute to a positive outcome. How will your team perform better or differently than the others we’re seeing? There’s no “right” answer here, and the best agencies may show that they’re sizing you up as much as you are them. That’s a good sign. How do you ensure quality and accountability within the agency team? You want a team that is responsive and committed to quality without being stifled by process. Tell me about the last client who fired you. If they can’t admit this has happened, they’re probably not being candid. This is arguably the most important phase of the agency search process, but if often receives short shrift. Listen carefully to how the agencies under consideration define and measure outcomes. You want to do everything you can to set the relationship up for success. What will the outcomes look like after three months? Client needs differ, but be wary of a team who overpromises. And remember that in most cases, strategic PR is better at building brand visibility and reputation over time than it is at generating fast sales. Tell me about your greatest success over the past six months. This is a good question to ask every team member to better define the role and priorities of each. What tools and methods do you use to measure impact? 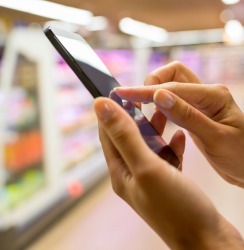 The key here is to be on the same page and to avoid surprises in the form of extra charges. How much should we invest in outcomes measurement? It’s very important to be realistic about measuring outcomes and to recognize the cost of research if it’s warranted. Is our budget sufficient to accomplish our goals? You want a team that will focus on positive outcomes, not merely adding services to pad their billings. And no one wants to hear later that the budget was too small to ensure success.